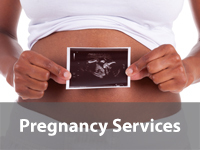 Nurse-Family Partnership (NFP) is a voluntary program for Houston County women who are expecting their first baby. 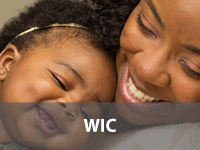 The program is available at no cost to first-time mothers that are less than 28 weeks pregnant, meet the program’s income requirements and are residents of Houston County. 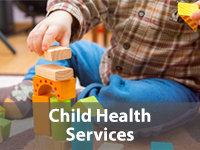 NFP uses an evidence-based home visiting model which arranges for home visits from registered nurses to families enrolled in the program. The program has been associated with improvements in maternal health, child health and economic security. To improve pregnancy outcomes – we want a healthy mom and a healthy baby. To improve economic self sufficiency – which means we want you to be in better position to care for you and your baby financially. How often will a nurse visit you? How do I refer myself or someone I know? Contact our office at 478-218-0142. Call the Houston County Health Department to ask questions or make an appointment!